This topic is for your thoughts, ideas and comments. Basicly anything related to Designated Days. Few Custom planet images, ideas. A planet named Tropikus. Not finalized. For loading screens. A gas planet named Allanis. Not Finalized. For loaidng screens. 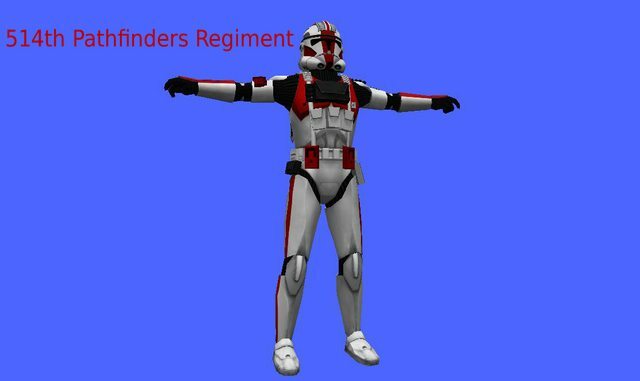 The standard 501st DDay Republic trooper. Not finalized on gear. The idea was to have republic divisions have insignias. Later the Militia would involve and have em. Heres a dersert scheme when the war effort makes its way into the dry dead zones of desert warfare. This is basicly an idea of a desert trooper. Dont get me started lol! Been at it designing camos day and night for the war effort LOL!! These are just a small portion of what i have come up with. Woah, that's awesome! You definitely have been at work! Hi, this is still in the works. The main assault on 1 of rathia main lands. Named this main land Zormanis. Beach still being named. Commander Icer will be leading the 7th Star Corps to Mame Beach. The 501st Will be landing on an un named beach. 212th also will be landing on another beach. The 1st infantry will be landing few miles down mame beach on another sector. 1st and 2nd airborne along with 4 other airbornes divisions will be droping in also. Time not determed yet. Anyways, heres what I got so far. So Bob and Revan, choose a beach-head along with your division number so we can get the show on the road. You are very skilled in Photoshop 8) . Silver beach, 302nd. I must say you did an incredible job on making that. Been noted Bob, now just waiting on raven. Heres the 1st Infantry paint scheme also. They will be landing few miles away from the 7th star corps on Mame Beach. Commander Icer, I have a request. One of my friends wants to get in on the action. May I PM you what he would like with the involvement? He might be good at ideas/suggestions. Actually, he's really good at those and always gives detailed descriptions when he can. Thx for the PM. Anyways, ill be posting the updated map planout. So heres an updated version of that we have so far. Commander Phanlanx and his 514th will be landing at Point High Hym. While the 12th Brigade lands few miles behind silver beach. Beach have been named. Sweet Commander, they look ready to scale that wall at Point High Hym. Heres the 103rd Infantry. they will be landing right of the 7th Star Corps on Guardian beach. Very nice. I like the scheme. And I love the breaks on the lines around the visor. Heres bobs 302nd infantry. Good job. These guys will be landing on silver beach. Just left from Point High Hym. Anyways, So as i was thinking hard tonight. This Desognated Days: chapter 1: Operation Republic Ghost will begun near the shore lines, but not as a beach landing, but a recon unit landing with a Acclamator. Inside is the 84th Reconnaisance Division. They are sent in to see how bad things are on Rathia. They are about to find out. It is there they will encounter an enemy unlike droids. The Militia as they will be known for the 1st few chapters. Heres what I have so far. Remember, were a team, So do gemmme your ideas LOL!! Also feel free to request an area to start on in Chapter 1-1 too 1-5, maybe 1-6. I love the map and the plan for those chapters, but I want to get this straight. This operation will eventually lead into the large scale invasion of Zormanis, right? The map of Parolis reminds me of a pacific island - intention? The location of chapter 1-4, on the largest open plain area, would greatly benefit a farming community, while the hilly areas of chapter 1-2 seems like it'd be highly detriments. The city is good, as it's a nice, secure, and central location to the rest of the island, and the town of chapter 1-6 would be great for a coastal fishing villiage of sorts. Putting the factory between the farming community allows the farmers to pull their crop, send it to the factory, whose workers live in the 1-6 town, for processing, and then the crop gets shipped to the city, where it gets sent anywhere it needs to go. From a gameplay perspective, that also allows the two towns and the two farms to feel vastly different from each other, rather than feeling like the same areas, just with very slight differences in terrain. Other than that nitpick, I like this idea! Chapter 1-1, 1-2 The farm facilities 1 is basicly farm fields with storage areas. Basicly its about recon. The other is manufactureing areas where further recon is done only to find an enemy that thinks and shoots back. So back up is needed. Chapter 1-4 The factory is a place of munitions and weapons captured by militia. 1 important activist fled there. The republic hot on his trail end up finding one key item which is the reason they wont be able to land with ships like the Venator. Also enables the republic to manufacture there landing crafts for the main assault on Zormanis. Chapters 1-5. A slum looking town, but not really. The republic marches there cause its next on the list, occupied by militia, and activist is being guarded there. chapters 1-6 A town with good quality buildings. 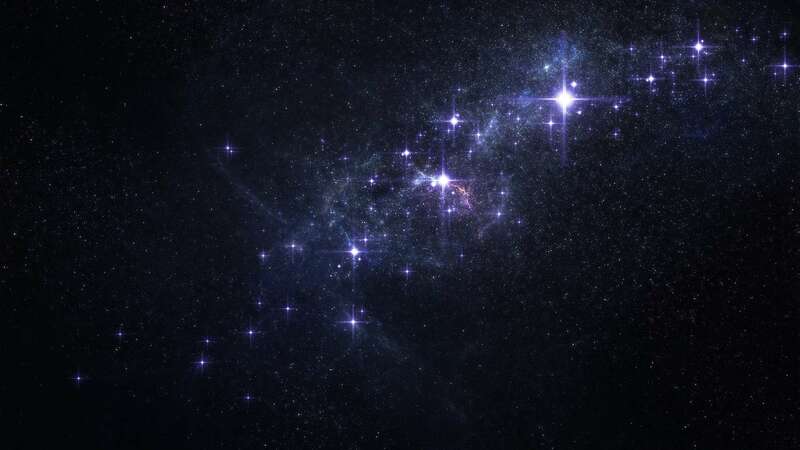 Capture one last important individual that is carrying information on enemy territories on Zarmanis along with signed documents stating Rathia will build a planetary defence, go independent and start a new order with other planets. After that, with Parolis captured, the militia destroyed or captured, the republic can set up an HQ base. and finally plan the invasion of Zarmanis. thats what i had in mind. but if ya feel something needs changing, We can do so anytime. But as for the 2 farm areas, I would like em to stay. Anything else can be changed ,added or subtracted. This is another reason I tried to get Ajax here on the forums. He really does think and share his ideas. Speaking on that matter, I'm assuming that Point High Hym, regarding the scaling the wall bit, there will be a narrow zig-zag path going up to the top of the cliff (with very little cover, but enough cover to get up there), in-case an AI friendly rope system never enters the equation. But of course the very, very small strip of sand at the bottom will be the 'kill box', kind of like Dog Green Sector on Omaha Beach (or....Omaha Beach as a whole). Since Point High Hym is suppose to represent Pointe Du Hoc, I imagine the layout will be relatively the same as IRL. Call of Duty 2 seems to have nailed down the Pointe Du Hoc area rather well, and I can only assume it will be like that. Also, I request flamethrower troops (to eliminate enemies in trenches and bunkers). I'll make a skin on your firefighter trooper later, unless you have a Phase-II clone with two tanks in the back and a flamethrower weapon. Ajax did say 'bring tanks', however, I feel as though tanks won't really be able go up a narrow path along with the infantry. He did mention the battle of Teth from TCW, and he does have a point, however, it depends on what tanks are landing, if I choose to bring it with me...and ATTE's scaling the wall, well, I don't think that mechanic has been implemented in BF2 yet. It'd be rather hard. Also, very few barely made it to the Atlantic wall in WWII. And it was only infantry at Pointe Du Hoc if I recall correctly(they had to take out artillery and AA guns), so I feel an only infantry fight here is going to take place. Though, maybe further in the map, the 514th can capture a CP that brings in tanks as 'reinforcements'. Then, it'll check off the 'bring in tanks' goal on the To-Do-List.